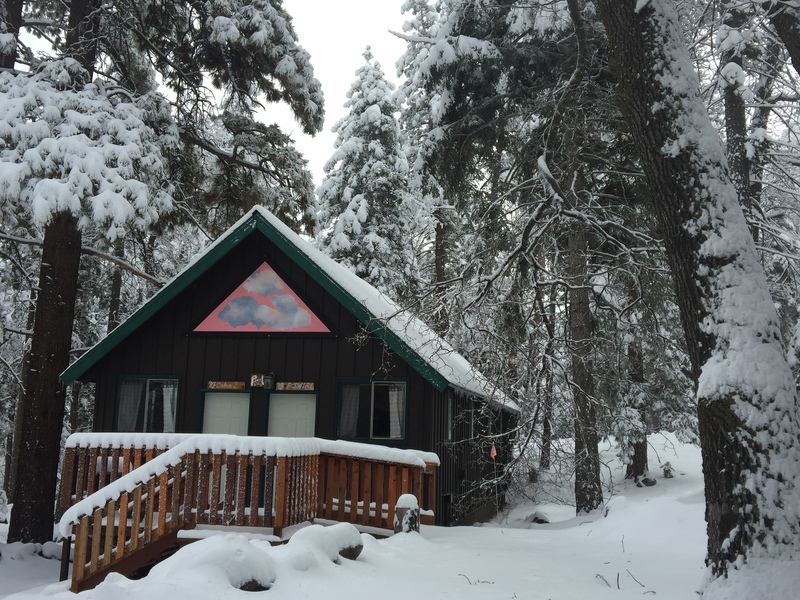 Our PSWIRL/Library is a quiet, cozy cabin open for group discussions/meetings, reading, writing, or viewing movies. Our Library would love to add to its collection and we are asking YOUR help with BOOK DONATIONS. What better way than to give camp some new material in 2016!